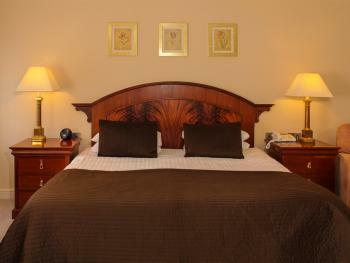 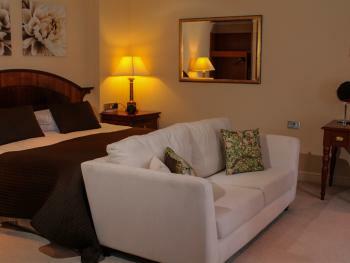 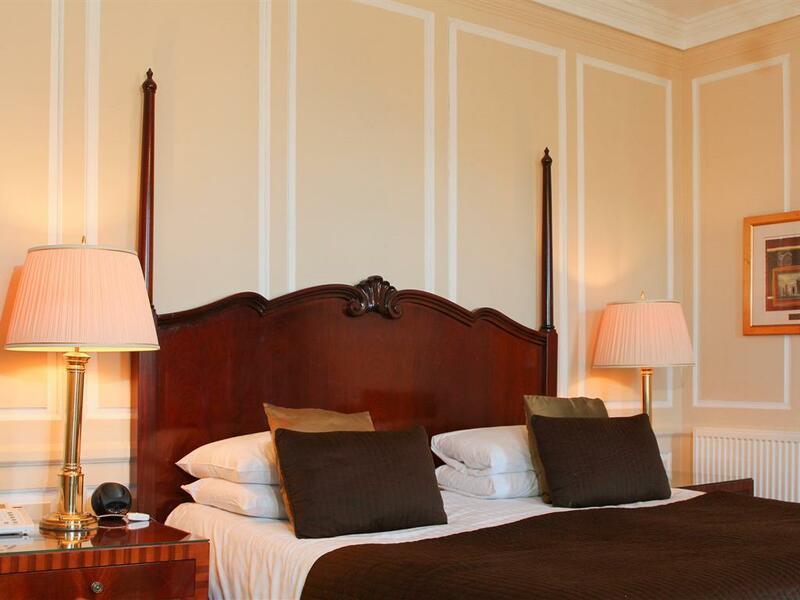 Each room has a high quality bed with linen, a soft duvet and is equipped with LCD TV. 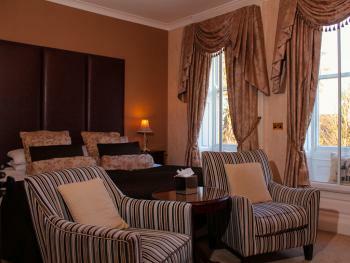 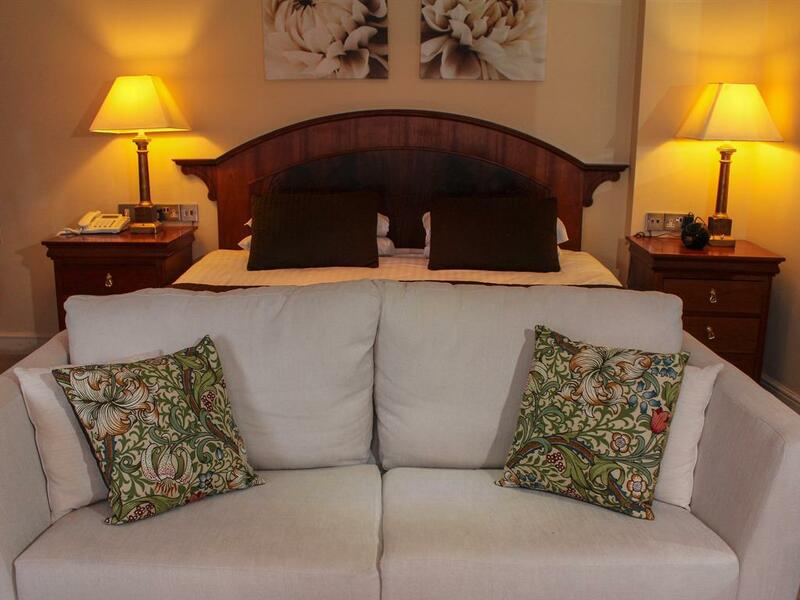 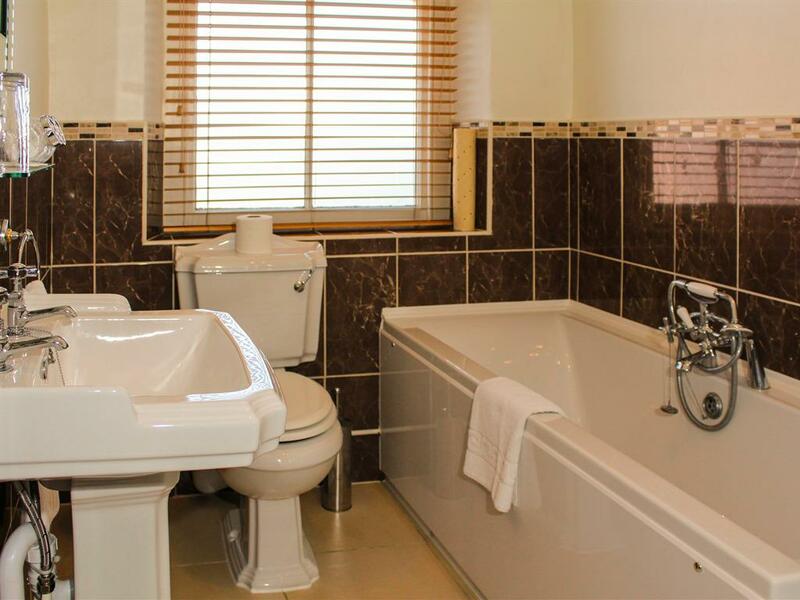 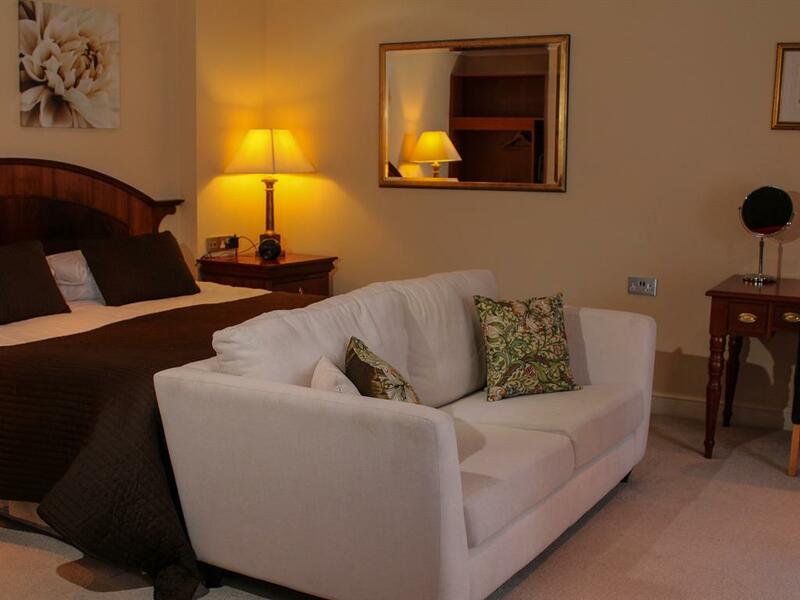 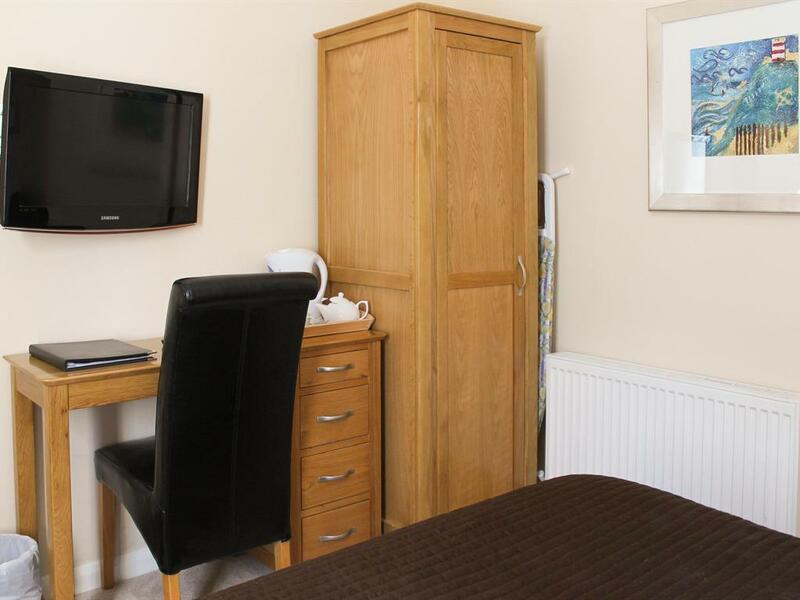 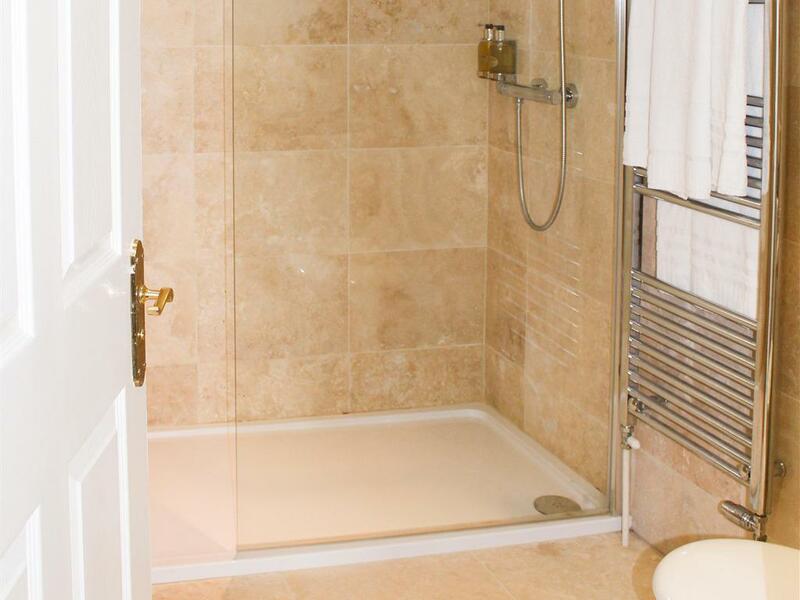 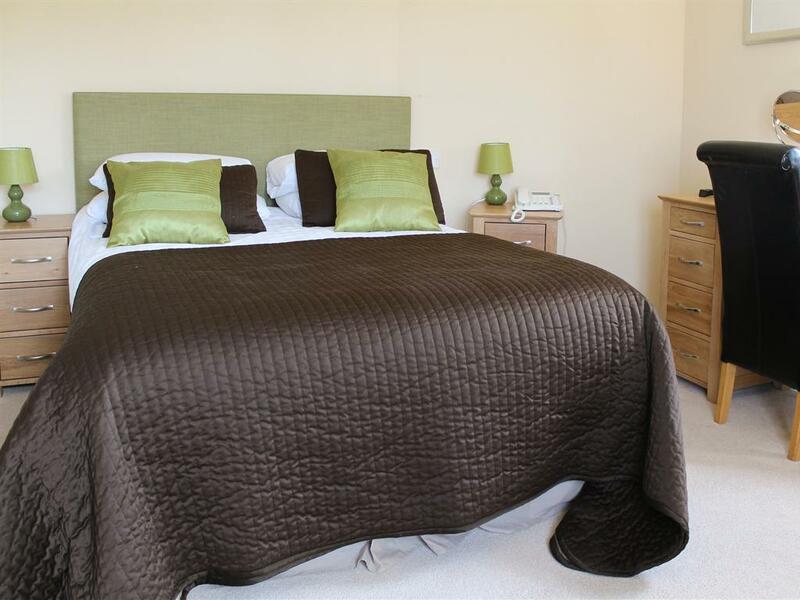 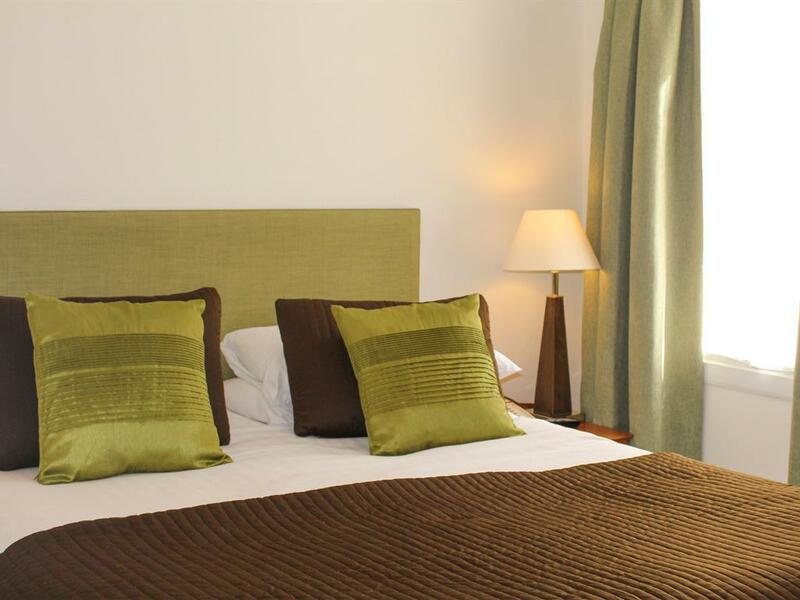 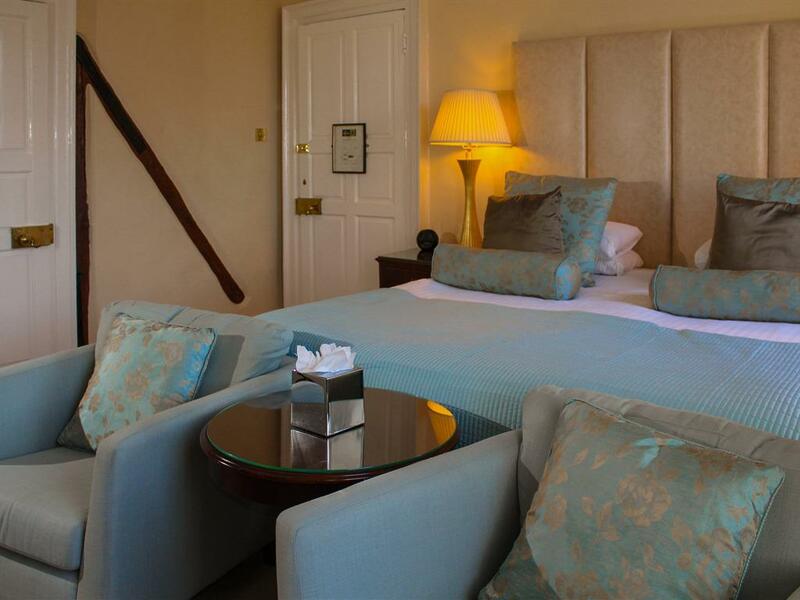 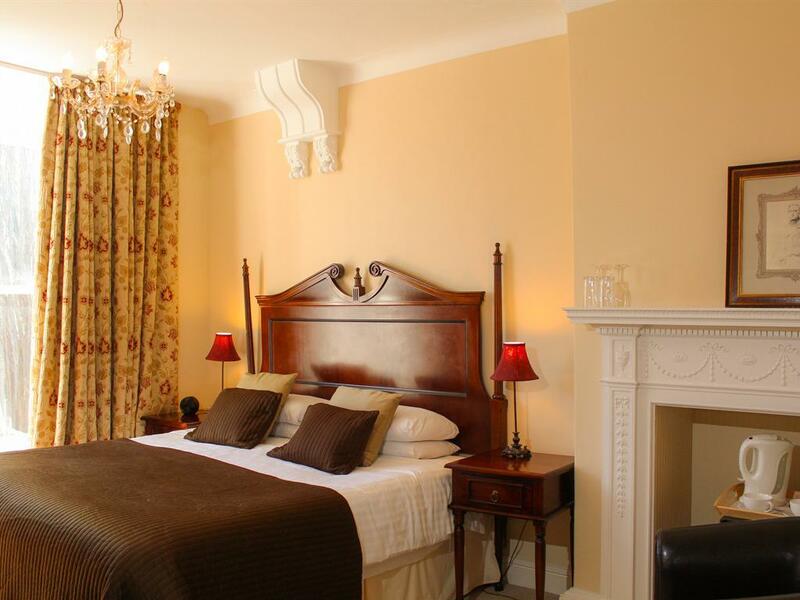 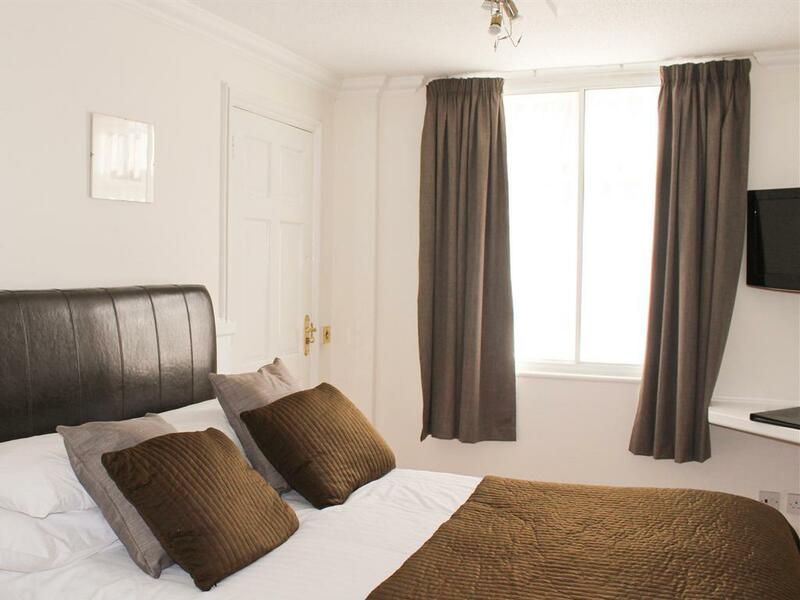 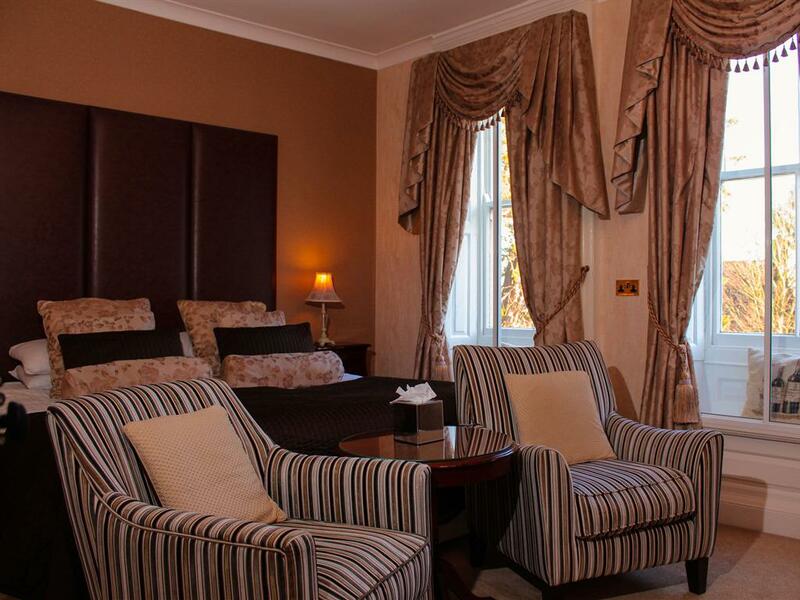 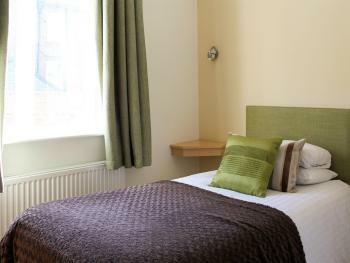 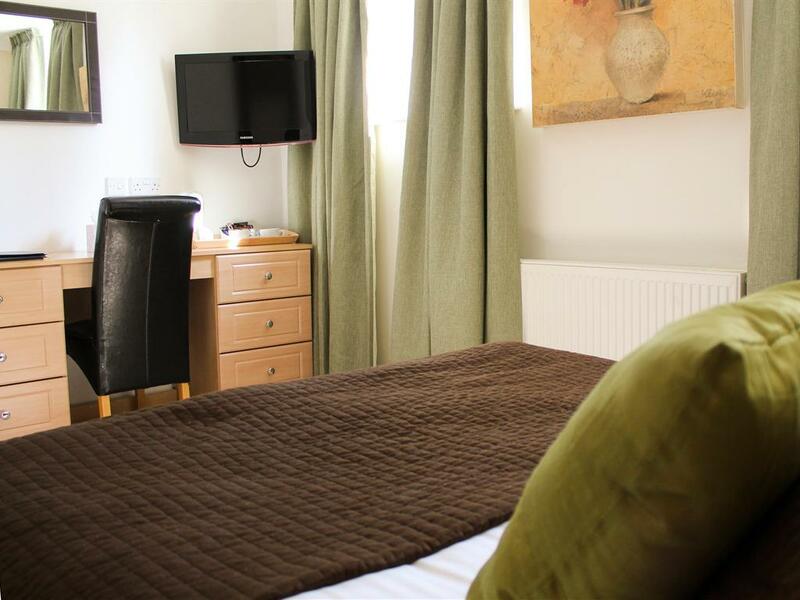 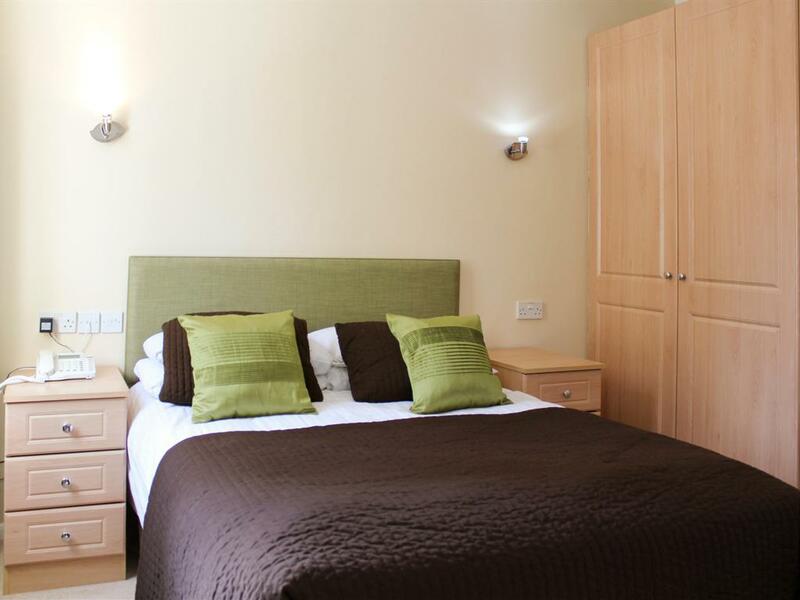 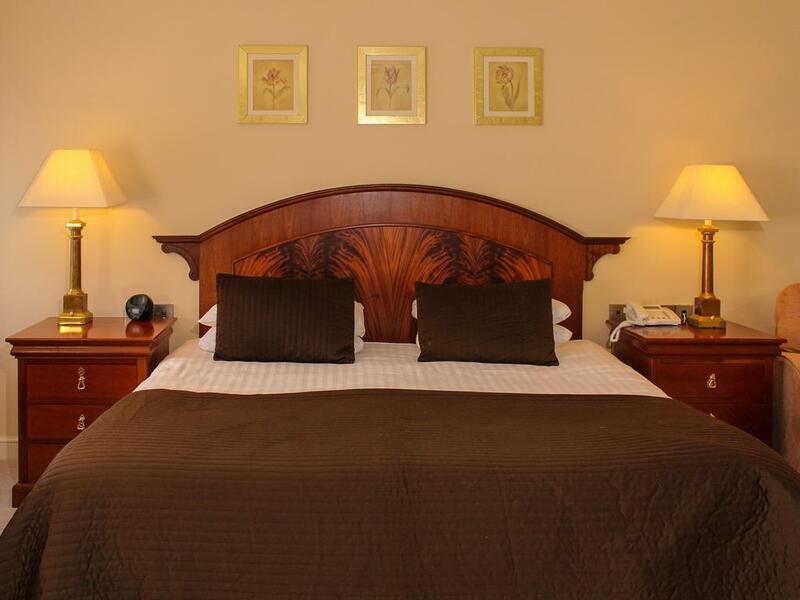 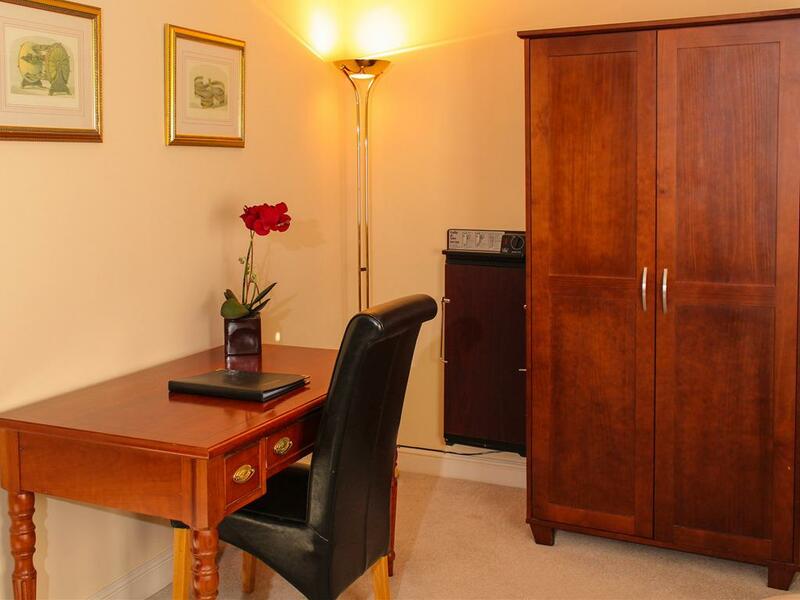 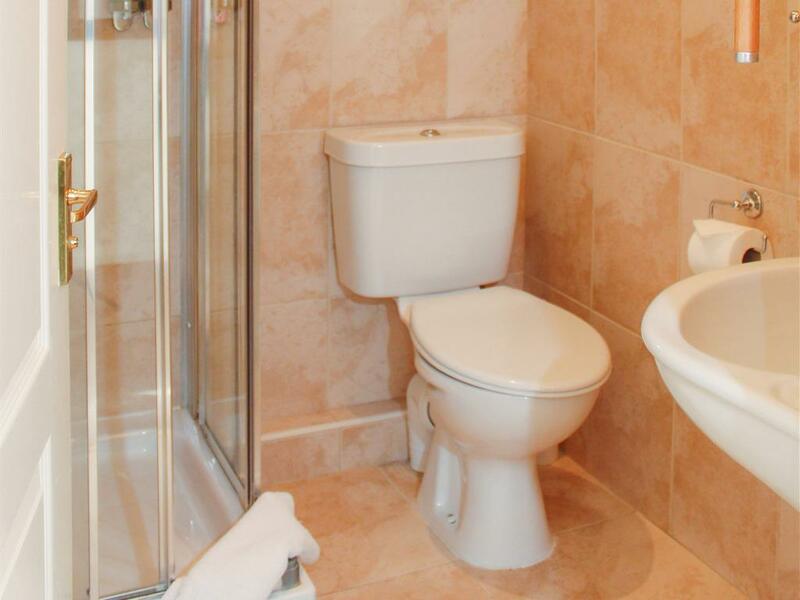 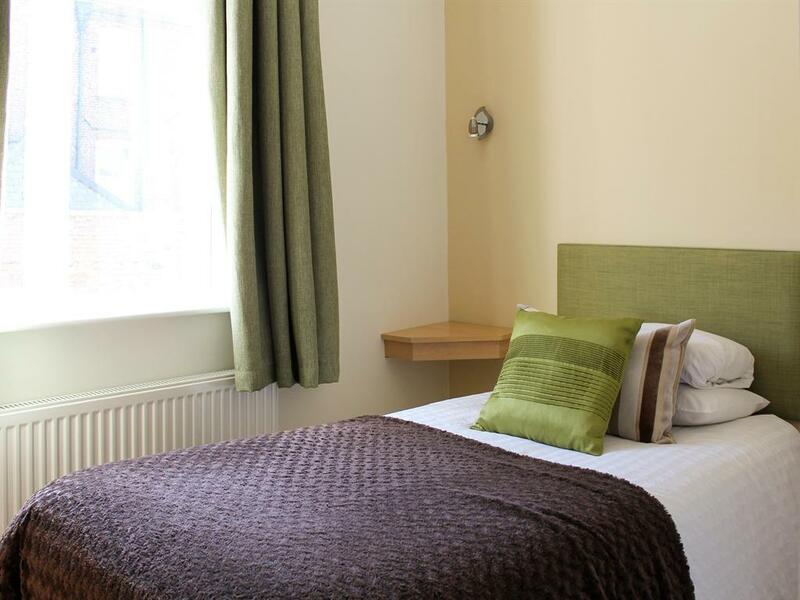 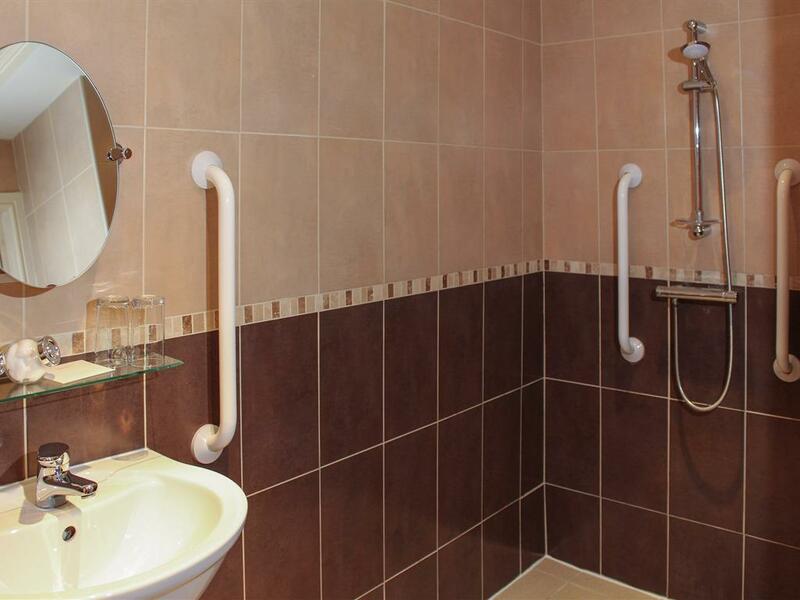 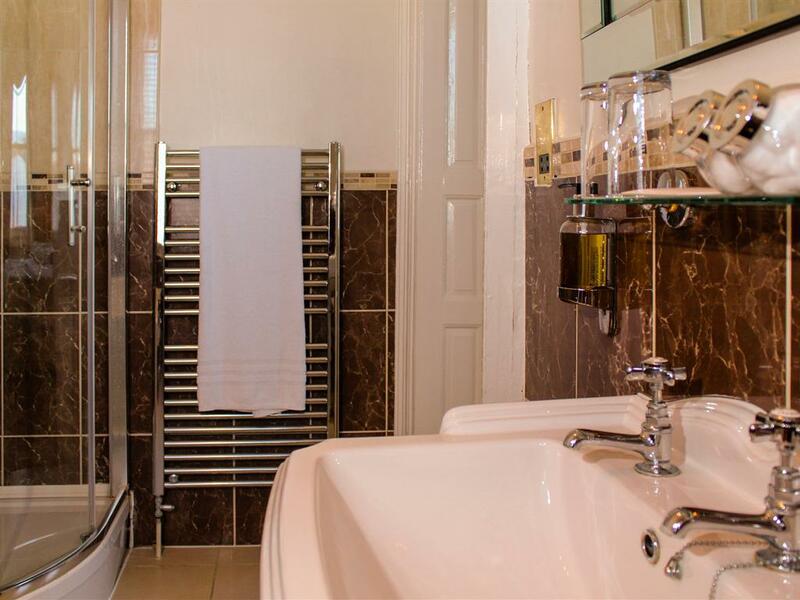 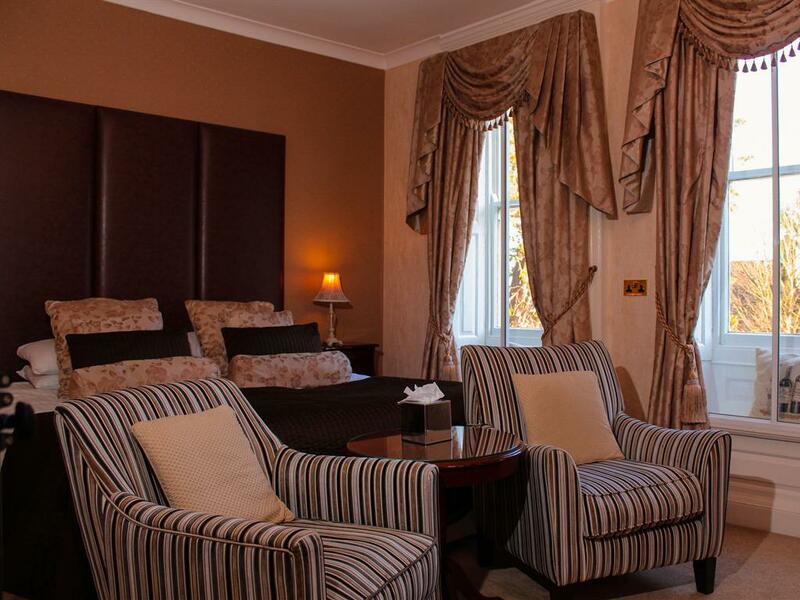 All rooms are en-suite with bath and/or shower and a daily supply of toiletries and fresh, white towels. 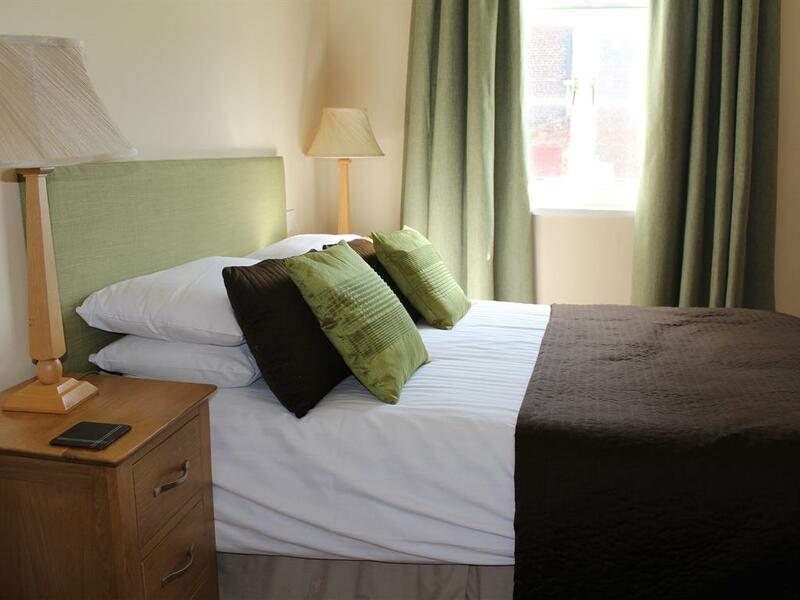 Welcome to Cley Hall. 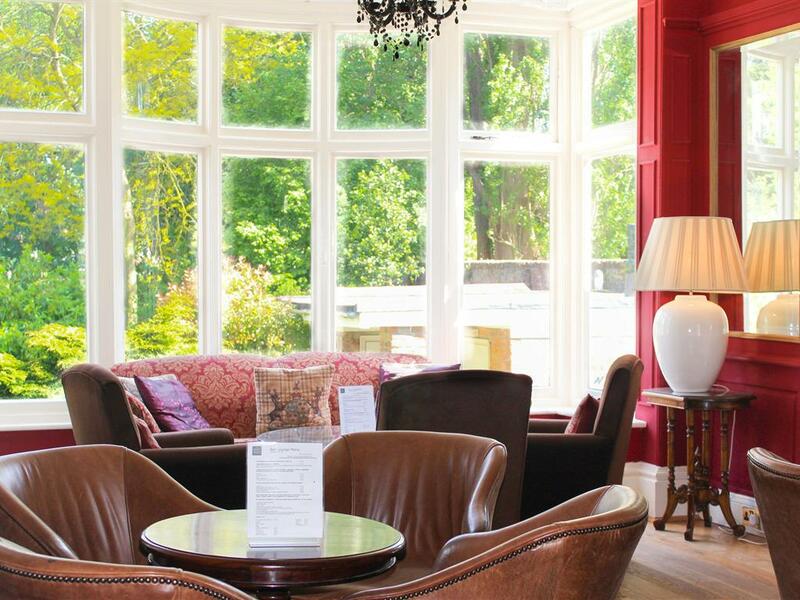 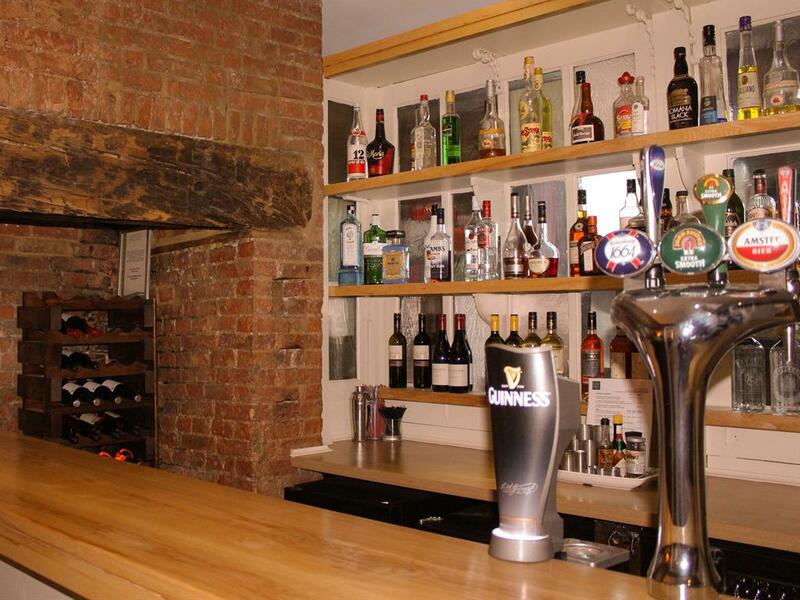 Cley Hall is one of Spalding’s most historic hotels and has been transformed following a recent refurbishment. The Cley Hall is a unique 18th century boutique hotel full of character and history. 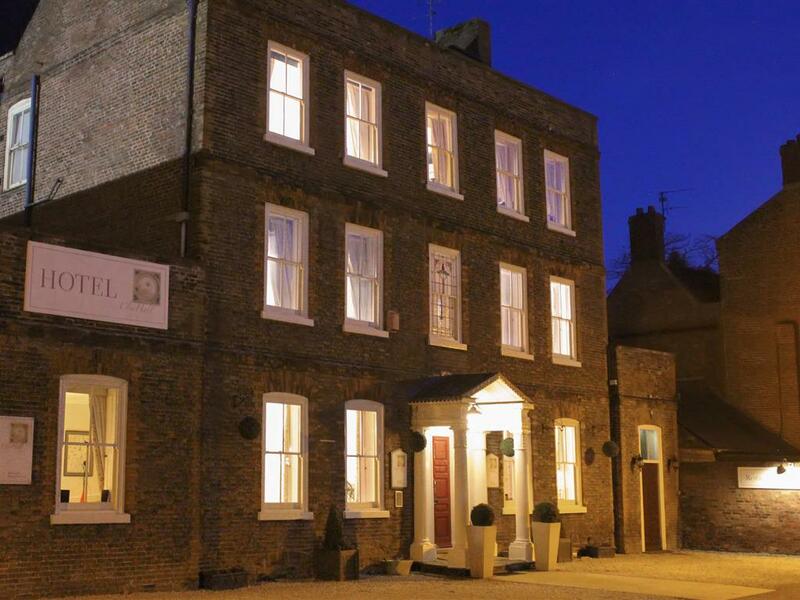 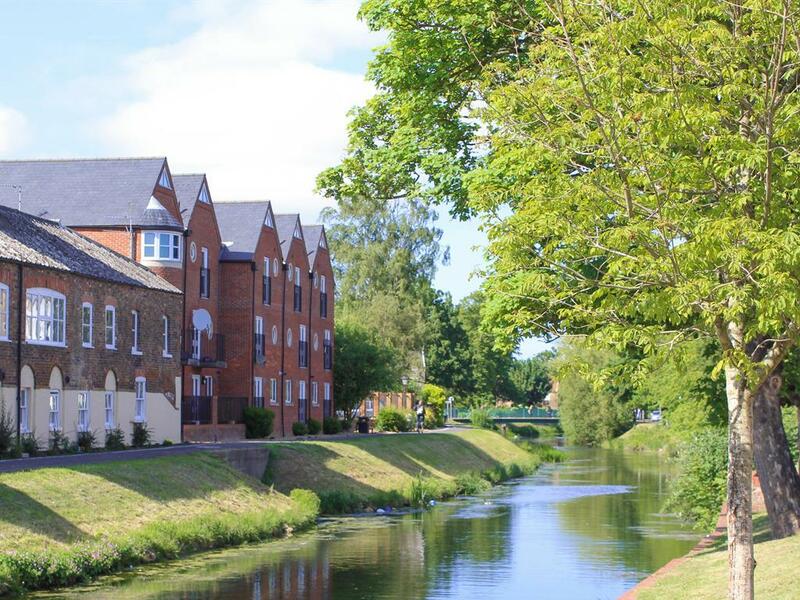 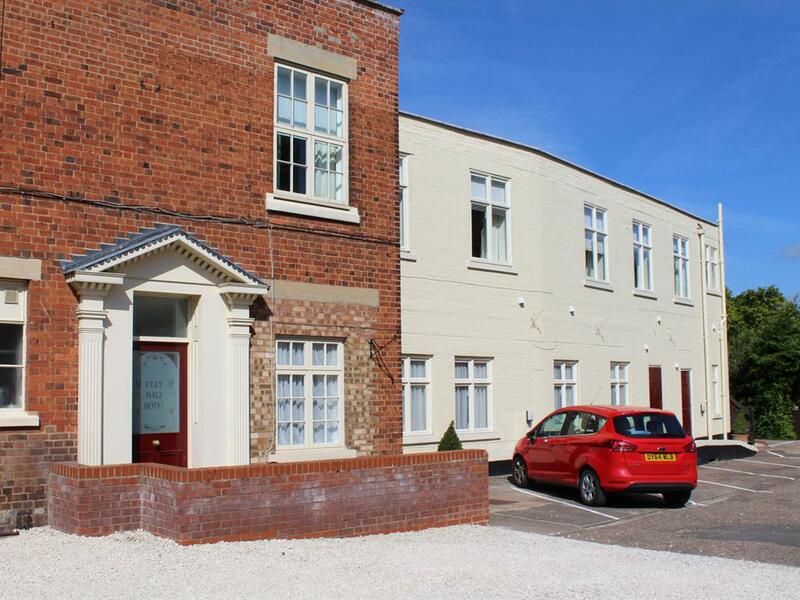 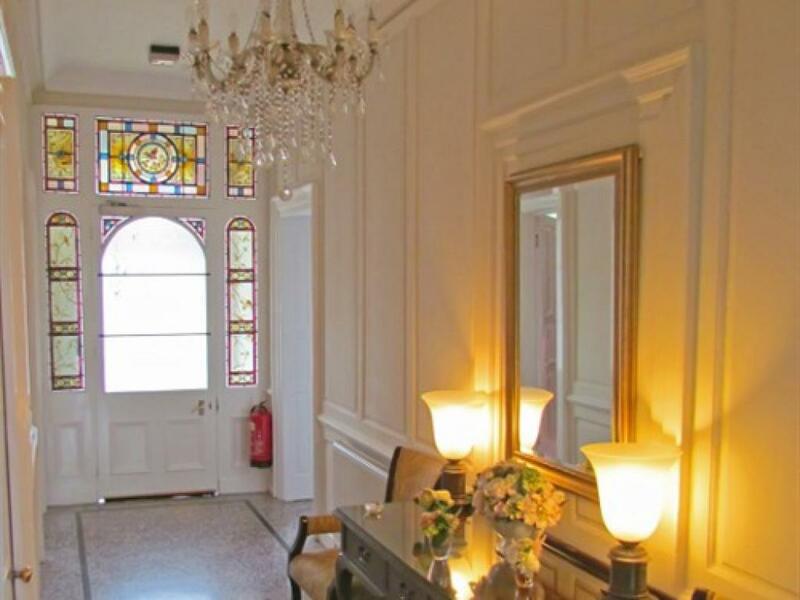 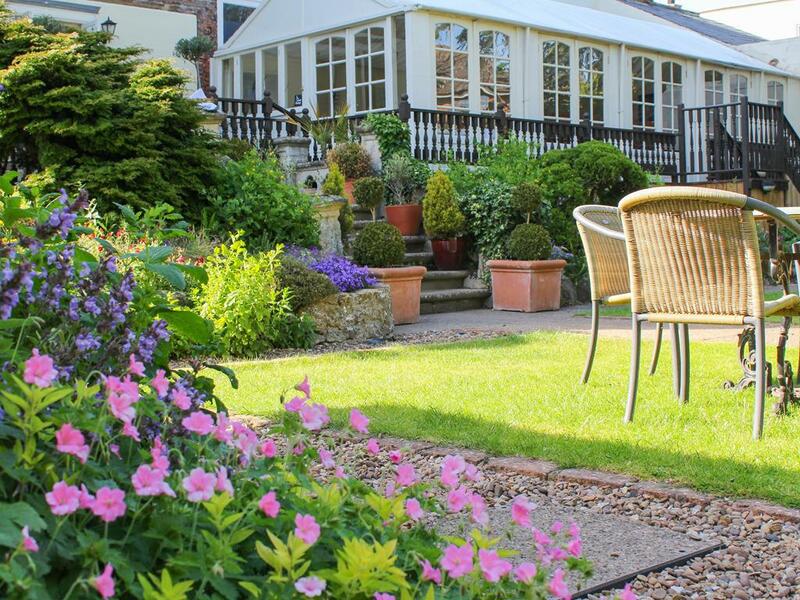 Whether you are looking for a place to stay, a meeting room, a stunning venue for a special occasion the Cley Hall here in Spalding has something to offer you. 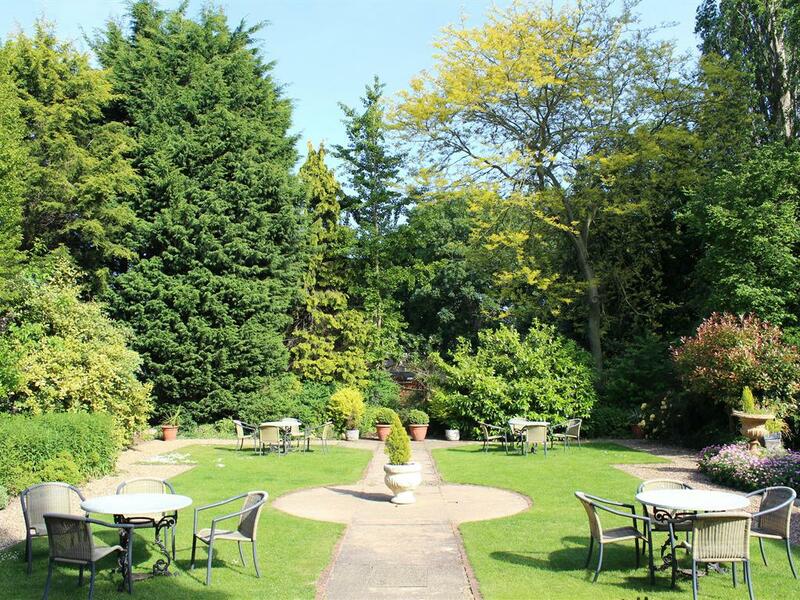 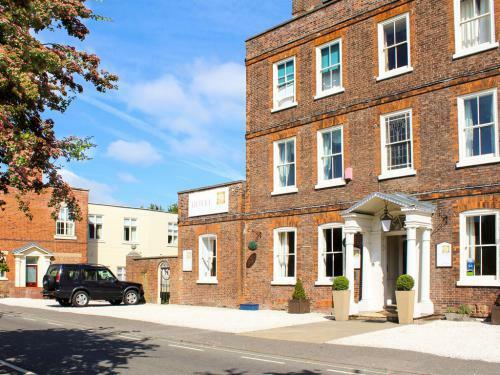 We are a family run hotel offering a friendly, welcoming, professional and affordable service to all our guests. 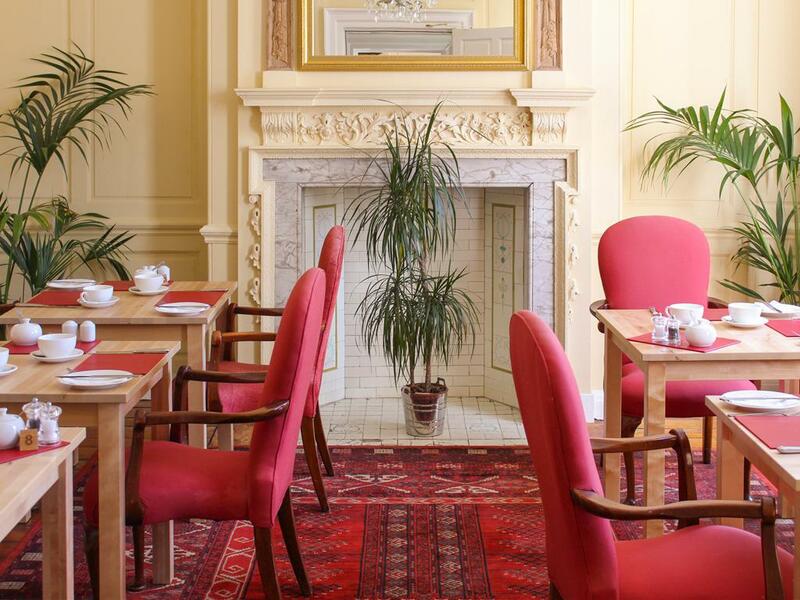 Not pompous or pretentious in any way, our aim is to ensure that every guest enjoys their visit whether it is an overnight stay, a meeting, celebration or simply a drink in the bar and that we exceed expectations. 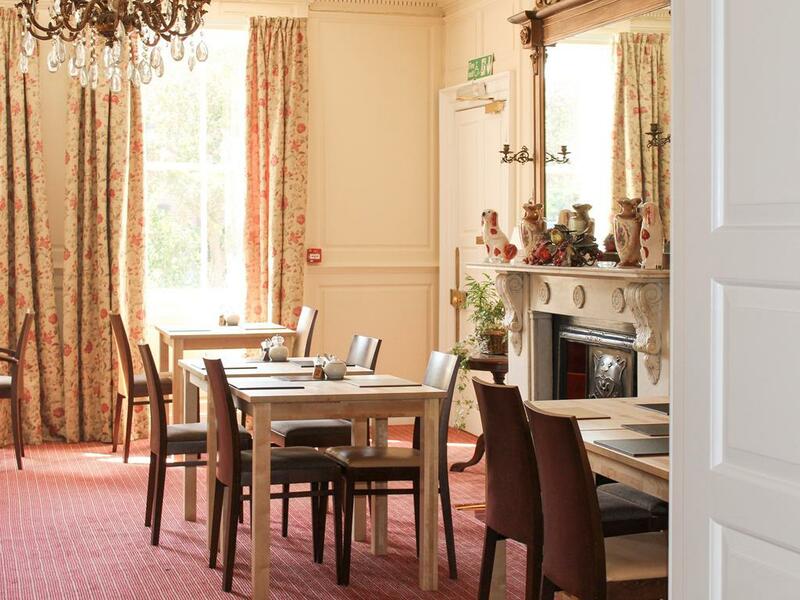 The hotel restaurant is open for Breakfast and Dinner service for both hotel guests and non-residents.Our evening restaurant menu offers diners a varied choice of dishes, our courses are individually priced or we can offer you our Three Course Menu including Starter, Main and Dessert for £25.00 per person.